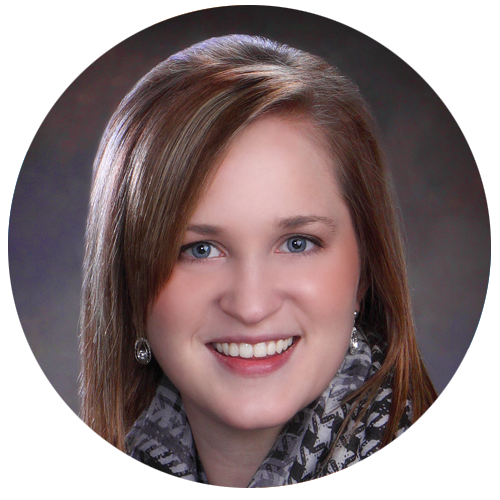 Brittany Martin is a 24-year-old Business Development Specialist at Mill City Credit Union ($340M) in Minnetonka, Minnesota, United States. The banking experience is transforming, and the way we incentivize youth members for saving should do the same. I'd walk into my local credit union, one hand holding my dad's and the other gripping tightly to the $20 bill I had just received for my seventh birthday. My face was beaming with pride as I told the teller I wanted to put the money into my savings account. I felt so "grown-up." She took my bill, worked her magic, and offered me a prize for being a smart saver. I always left the credit union happy and encouraged to keep saving. But let's face it. Kids today are getting less opportunities to have the same experience I did when I would make an in-branch deposit. With the advances in mobile banking technology, parents don't always have a reason to physically go to a branch. They can apply for loans online, make withdrawals at an ATM, and cash checks through mobile deposit. If a parent isn't making a trip to the branch, their child likely isn't either. Previously, we would only incentivize our youth members for making in-branch deposits. That's a problem. With my project, we're transforming the way we incentivize our youth members for saving. Deposits are tracked electronically, and prizes are mailed directly to the youth member with a note encouraging them to keep saving to reach the next prize level. Problem solved. Don't get me wrong, I'll always believe in the in-branch experience. But if our youth members are utilizing other ways to save, why wouldn't we reward them?